"You wake up in a state of complete disorientation. You have been sleeping for a long time. A labyrinthine city comes into focus. This place... it is not the world you remember." EFU: City of Rings is a world class roleplaying and storytelling experience. 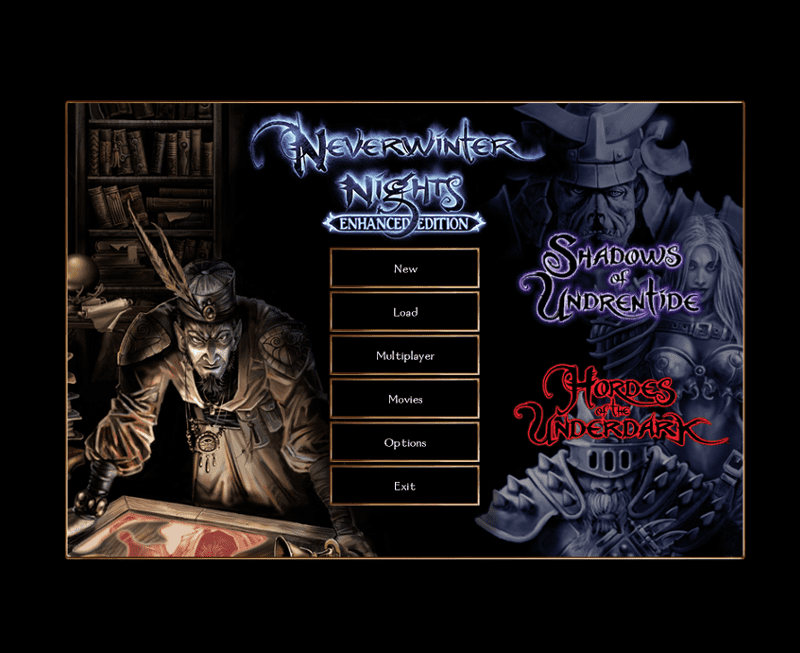 City of Rings is the fifth major chapter of a Neverwinter Nights persistent world that began in autumn 2005. It features exciting quests to fulfil, a vast world to explore, puzzles to solve, knowledge to uncover, factions to join, and deep systems and mechanics to master. 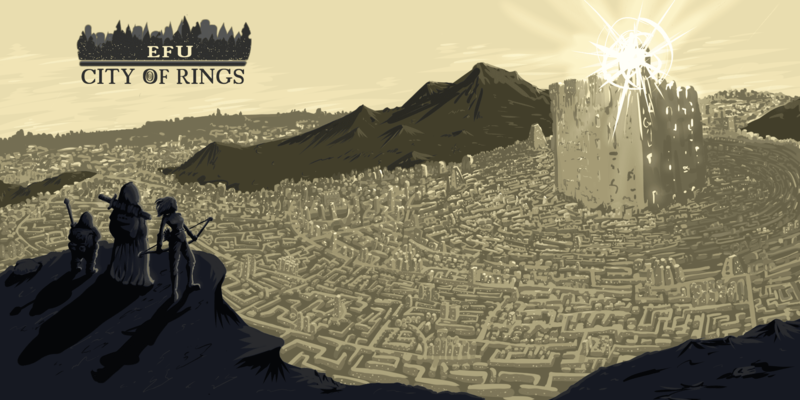 City of Rings is richly developed and constantly updated. The world is brought to life by the players and dungeon masters in our community. We tell amazing stories together. Will you achieve fame and fortune in Ticker Square? Champion the endless contests of the nobility in the Peerage Ward? Or maybe you will find your way to the mythic King and receive your greatest wish? Wondrous things await you in the City of Rings. Follow these three steps to get started playing EFU: City of Rings. You will need this content to play. When you complete these steps, launch Neverwinter Nights and find EFU in the multiplayer server list. 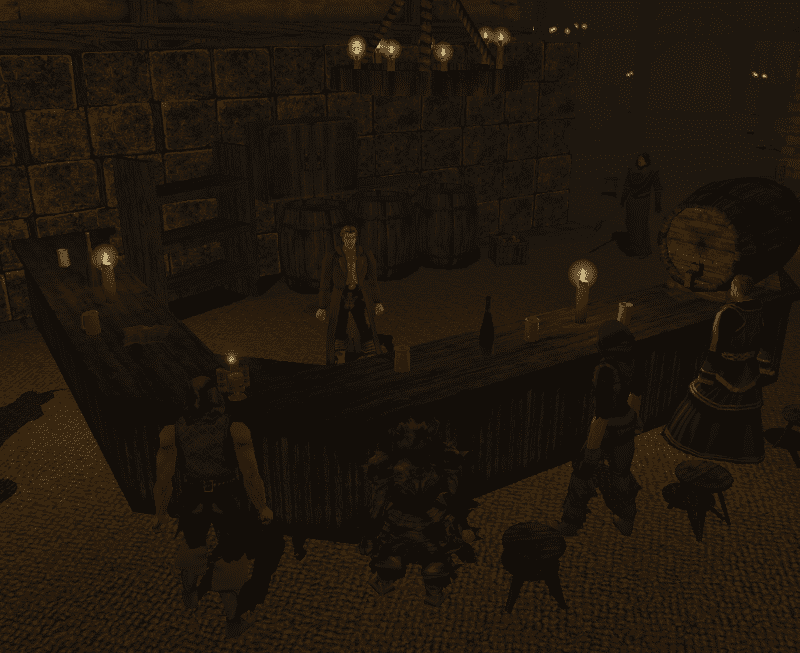 Join us on the forums to check out in-character rumours, letters, and bulletins. Plus much more. 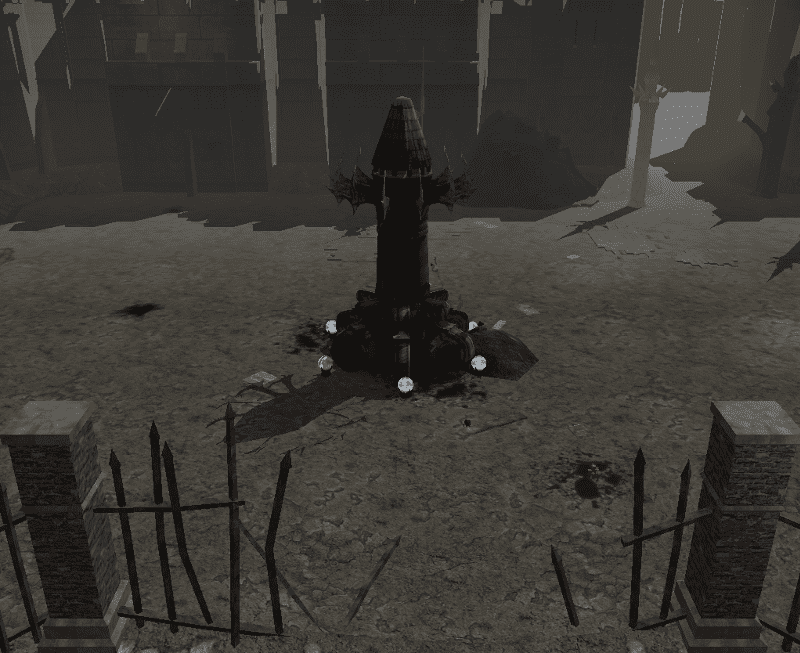 Learn more about the setting and game mechanics on the wiki.